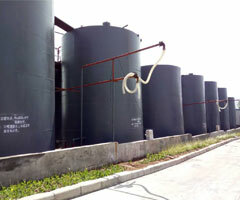 About Us - LUO YANG QIHANG CHEMICAL INDUSTRIAL CO.,LTD. 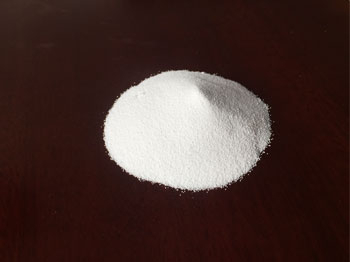 LUO YANG QIHANG CHEMICAL INDUSTRIAL CO.,LTD. 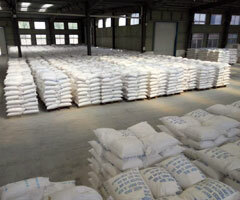 LUOYANG QIHANG CHEMICAL INDUSTRIAL CO.,LTD is a leading manufacturer of Sodium Silicate, Complex Sodium Disilicate/APSM and Molecular Sieve, located in Industry Cluster District, Xiang lushan town,YiYang suburb Luoyang City Henan province,China. 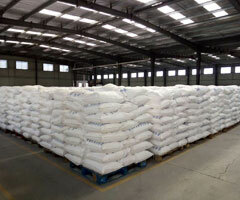 tons annual volume of Complex Sodium Disilicate and 5000 tons annual output of Molecular Sieve . in price ,and excellent in service. 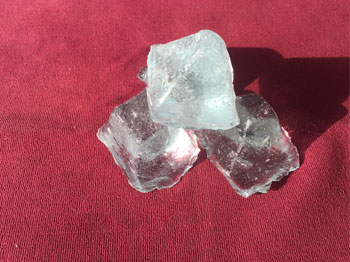 Thus, Our product is polular in Chile,Sudan,UAE,Syria and Indonesia very much. 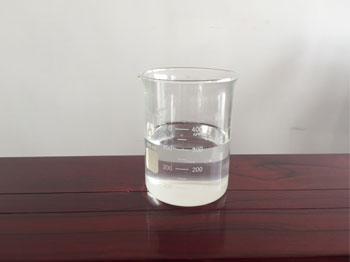 Welcome to our factory to understand more about us, by the way, traveling in Luoyang, which is a beautiful city with a ancient civilization. If you have any questions, please contact us in any time that you want. your feedback will be our first attention!